We all have children so we understand how important Childcare is. 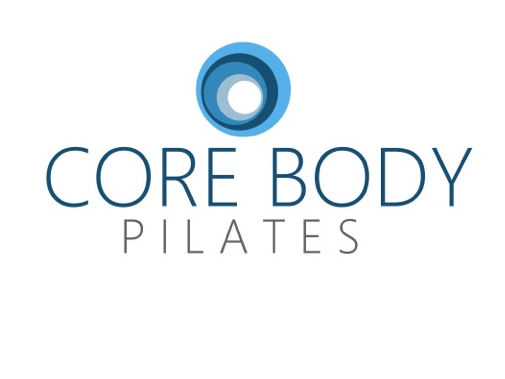 Core body is the only Pilates studio in the area that offers childcare. 8:15 / 9:15 / 10:15 / 11:15 classes. 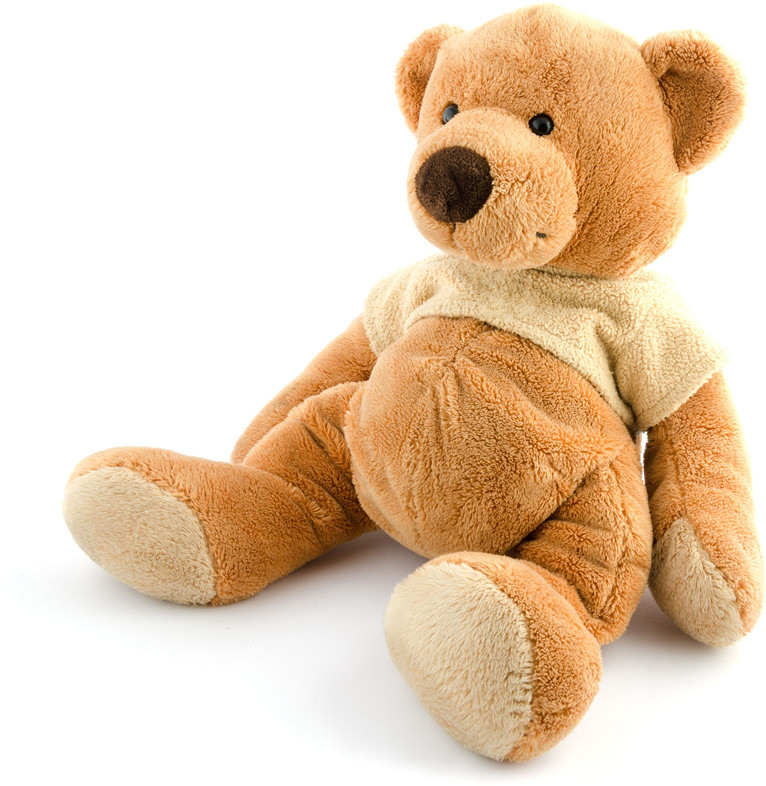 Children ages 8 weeks to 10 years old are welcome. The cost is $3 for the first child & $2 for an additional child.